Home VgamerZ OpinionZ Is Destiny In Trouble? It was revealed at the Milken conference that Activision is investing $500 million dollars into Bungie’s latest venture, Destiny. While this appears to be great news for fans at first glance, I am slightly worried about what this could mean for the highly anticipated shooter. It is worth mentioning that the sum of money will not only go into development costs, but everything from advertising to packaging. Regardless, it is estimated that Destiny will need to sell around 15 million copies at $60 to break even. If that sounds like a lot, it’s because it is. Most games cannot dream of receiving that kind of success, with moderately budgeted titles selling only a fraction of the units. You occasionally get a smash hit like Grand Theft Auto V that sold 32 million units, but a lot of that is attributed to the fact that Grand Theft Auto as a name holds more value than any IP can dream of with its first title. Like Call of Duty or any other big name, you need only place the name on a box and it will sell; Destiny, as a new IP, doesn’t have that power. If they have one thing however, it’s that Bungie is revered as a top-notch developer, responsible for one of the most influential series in gaming history, Halo. 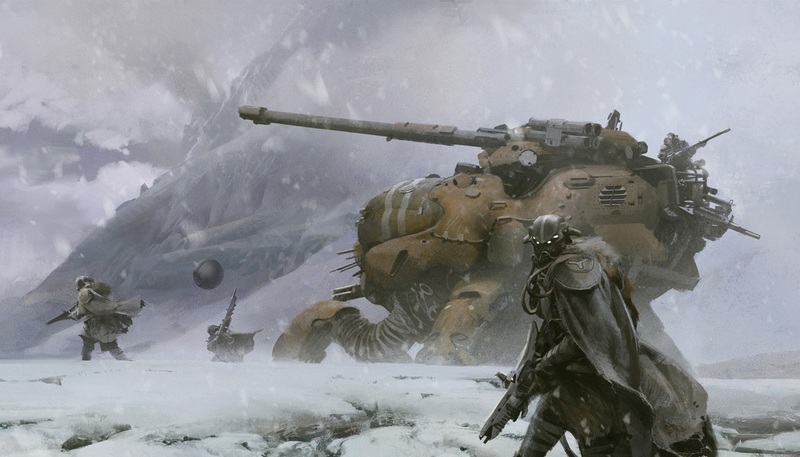 While Destiny isn’t a household name, Bungie’s name and Halo could help ship units for sure. But is that enough? Early previews of Destiny seem to flock to the idea that the game, while possessing frenetic fun and a slew of unique ideas, is either lacking something or is simply not ground-breaking. This could be due to the fact that shooters in general are over-saturating the market, leading to genre-fatigue. Or, it could also be attributed to the fact that Activision is notorious for not wanting to take risks. When you think of the amount of money invested in Call of Duty, Skylanders, and other Activision franchises, it makes sense why their games never actually evolve. Throw enough money at an IP, and the risk becomes too great to deem as “smart” business, though it is cowardice at its finest. Destiny, while ambitious, doesn’t seem to offer anything we’ve never seen before. It is playing it safe in a lot of regards, and the fact that Activision is already a ‘play it safe’ publisher helps the argument that they’re simply afraid to try anything risky. I feel it’s necessary to point out that we hardly have any details on Destiny at this point, and it could turn out to be one of the most innovative multiplayer games on the market, but until we can play it, it’s all hype and conjecture. Moving on, this brings up my biggest concern. Is Destiny already doomed? If it doesn’t sell enough units, Activision will have no reason to push the franchise, especially with such huge losses. 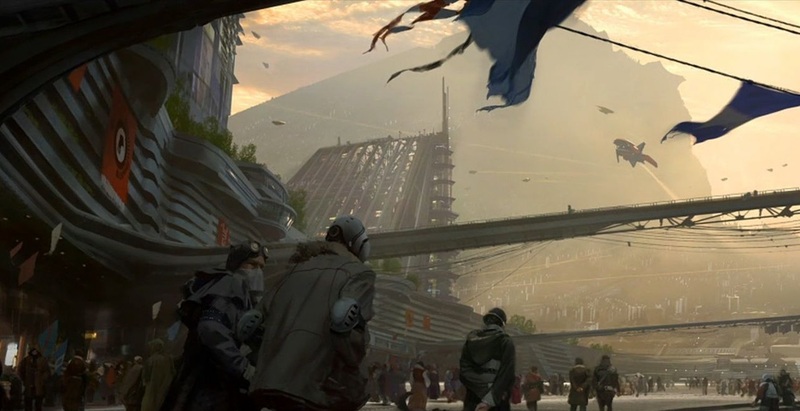 If the marketing campaigns, big names, and the fact that Destiny will be on several platforms make it a success, are we destined to have tired sequels and franchise-fatigue? The game isn’t even out yet and Activision already has 10 years of content planned. What this truly means for Destiny as an IP has yet to be seen, but if you’re worried like I am, I’d say we’re justified.